The United States of America did not enter the First World War immediately due to President Woodrow Wilson’s “policy of neutrality”. Despite this, the American government had traded supplies to the Allies despite the war and had even tried unsuccessfully to broker a peace in Europe between the two sides. 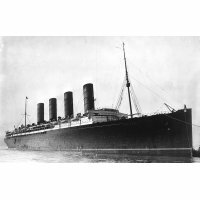 Description: The Lusitania was hit by a torpedo from German U-boat 20 and sank, claiming nearly 1200 lives, of which around 120 were American. This was seen by many in America and Britain as an act of Barbarism and contributed to the U.S. entry into the war. American opinion was divided on joining the war. Many Americans were German or Irish immigrants, who opposed joining the war on the side of the Allies due to their heritage. On the other hand, the Origins of America as British and French colonies meant that support for the Allies was quite strong. 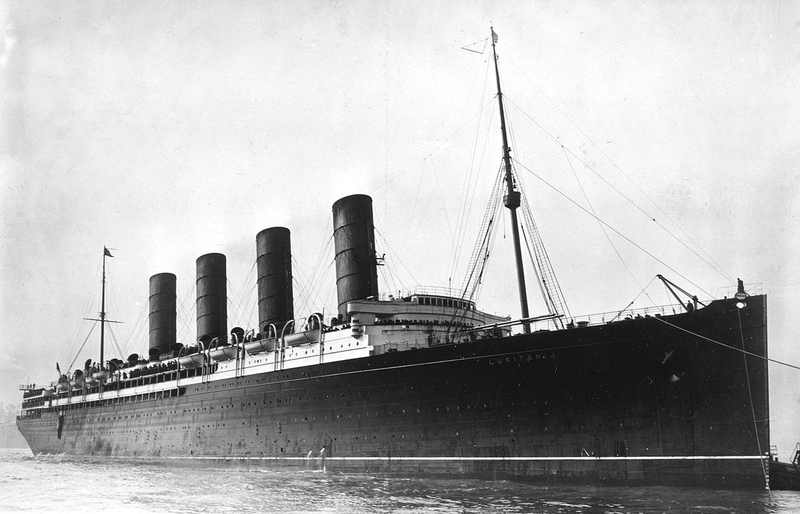 President Wilson wanted to remain neutral to keep America in good relations with both warring factions, but as the war went on, public opinion began to shift in favour of joining the Allied Powers, particularly after the exposure of the atrocities committed in Belgium by German forces and the sinking of the civilian ship; The Lusitania. However, the final insult to America came in 1917 with the Zimmerman telegram. In the January of 1917, the German Foreign Office made a secret offer to the Mexican government. In exchange for the states of New Mexico, Arizona and Texas, Mexico would go to war with the U.S. if the U.S. entered the war in support of the Allies. British intelligence intercepted the message and publicly exposed it to the Americans. When the Germans admitted the document was genuine, the American population was inflamed. Public opinion drastically shifted in favour of war with Germany, especially since the Germans had resumed submarine warfare in the Atlantic Ocean and begun targeting American ships. 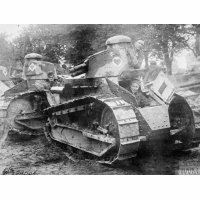 In 1918, American soldiers and tanks began arriving in Europe to bolster the weary French armies. This assistance was well received, though some were irritated that it had not come sooner. It was the first time that many of these soldiers had seen real combat, and many were not trained properly. In addition, some of the American commanders refused to listen to the experience of the French and British forces that had fought for nearly four years and ended up using tactics that others had abandoned years earlier, meaning that most of the American assaults were ineffective and ended in high casualties. Indeed, both British and German commands regarded the American forces as being of little import in offensives due to their tactical ineptitude and lack of initiative. When placed under the more experienced French and British commands however, the American soldiers did show their bravery and heroism as much as any other soldier, as well as providing much-needed relief and morale boosts for the exhausted French poilus. Description: Tanks became almost essential for successful operations towards the end of the war. 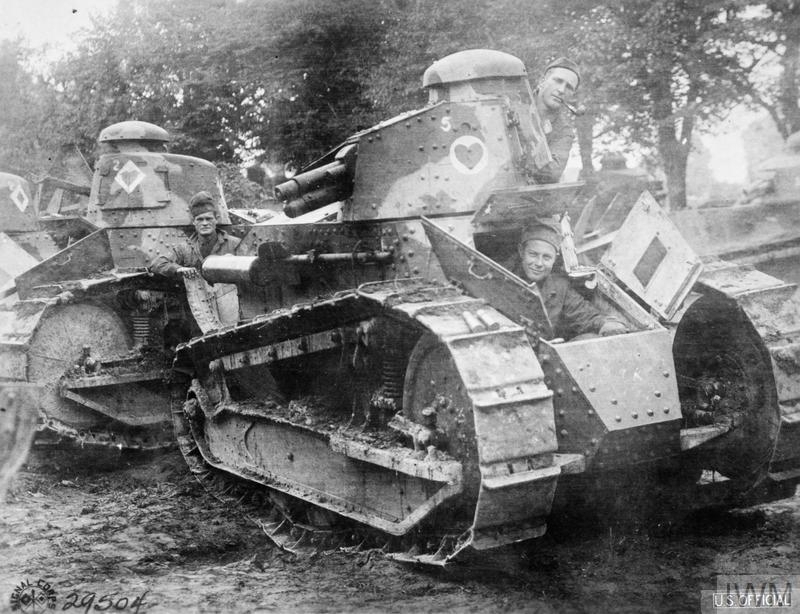 The French and Americans primarily used the Renault FT-17 tank due to its reliability, mobility and impressive firepower. Furthermore, it could be operated by just two men. After the war, the U.S. retracted its forces almost immediately, leaving the Nations of Europe to themselves. President Wilson helped create the League of Nations, but the U.S. senate wouldn’t let America join on Wilson’s terms. Instead, America became an independent Allied power and flourished economically, becoming extremely strong and diverse.